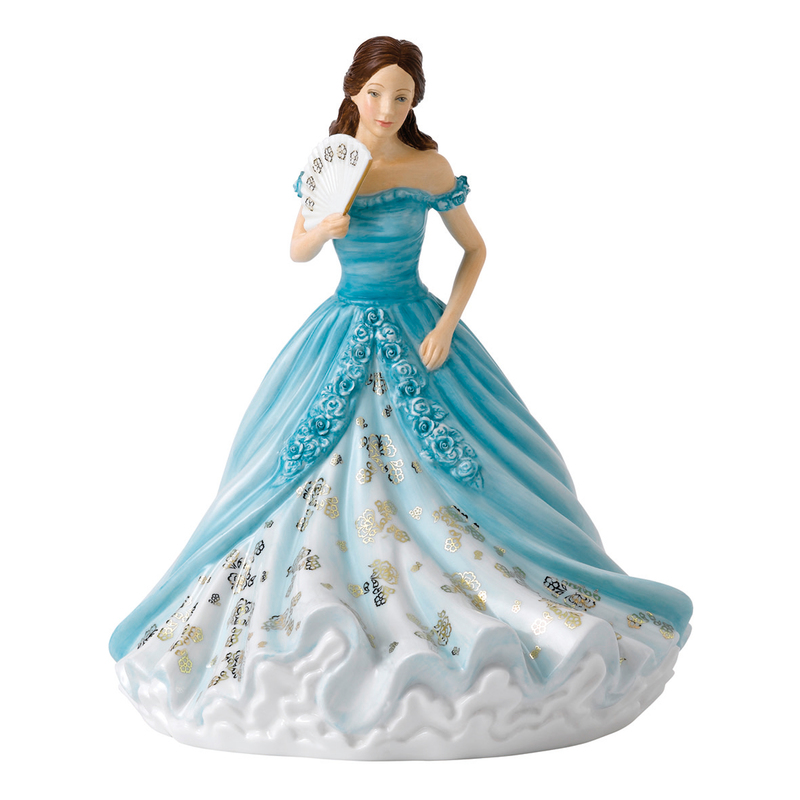 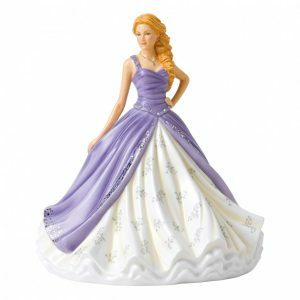 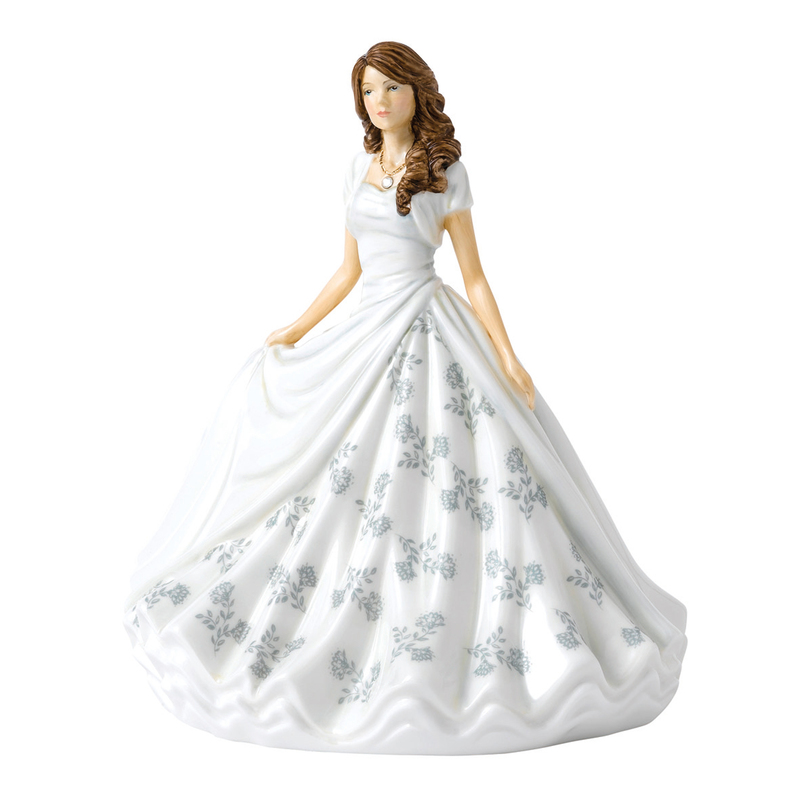 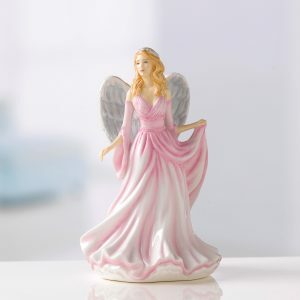 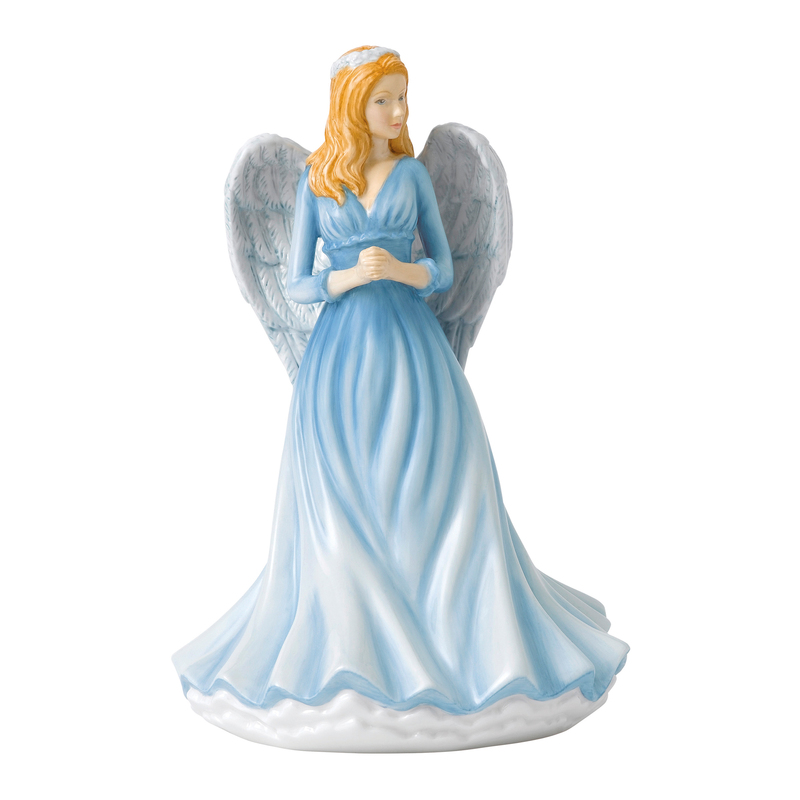 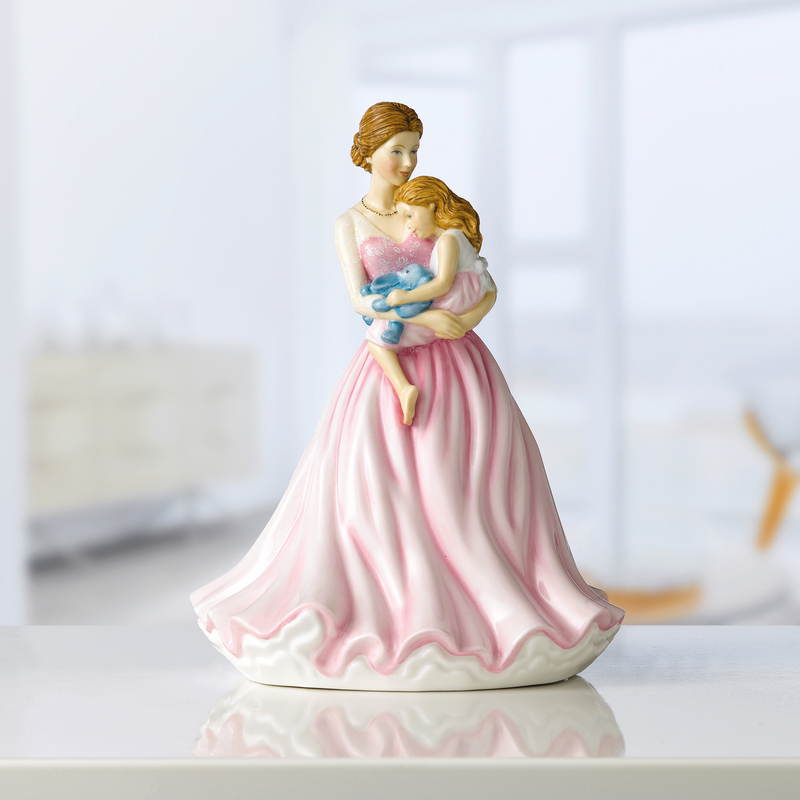 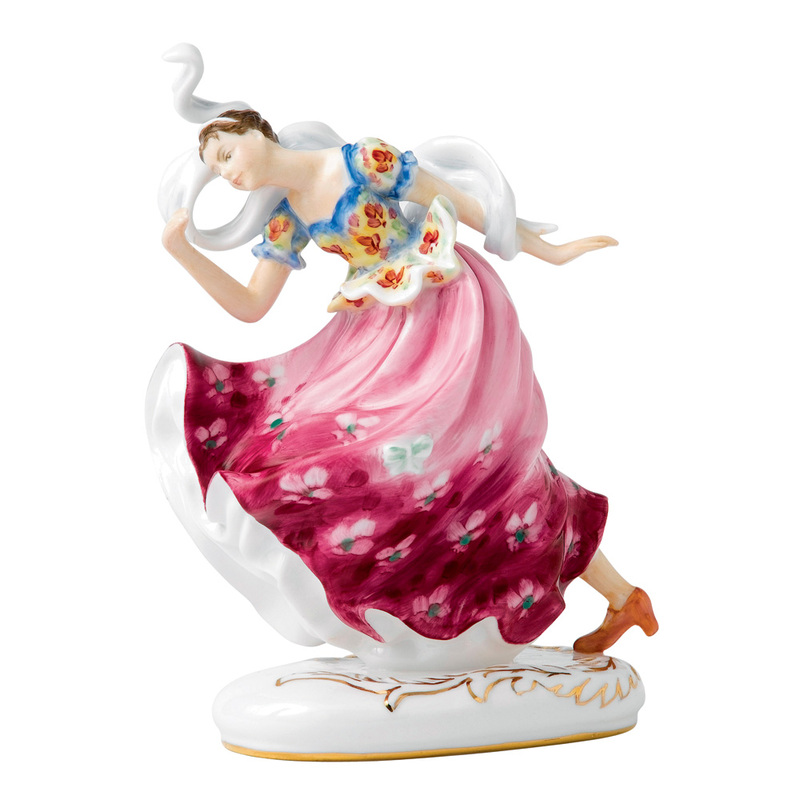 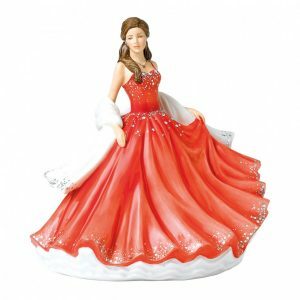 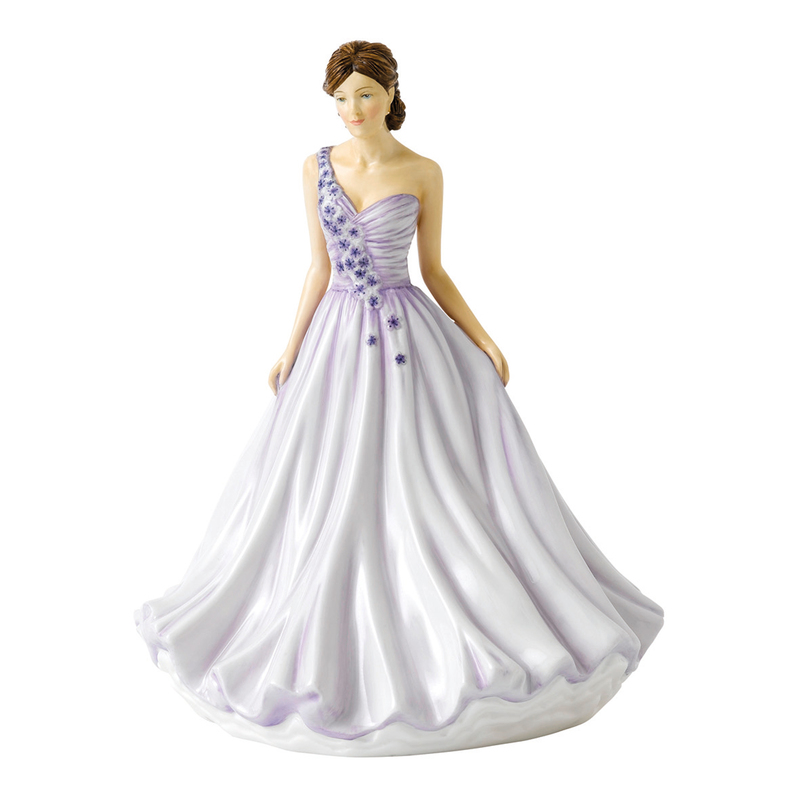 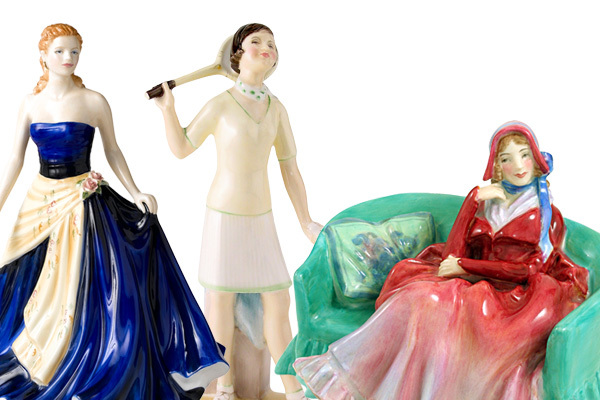 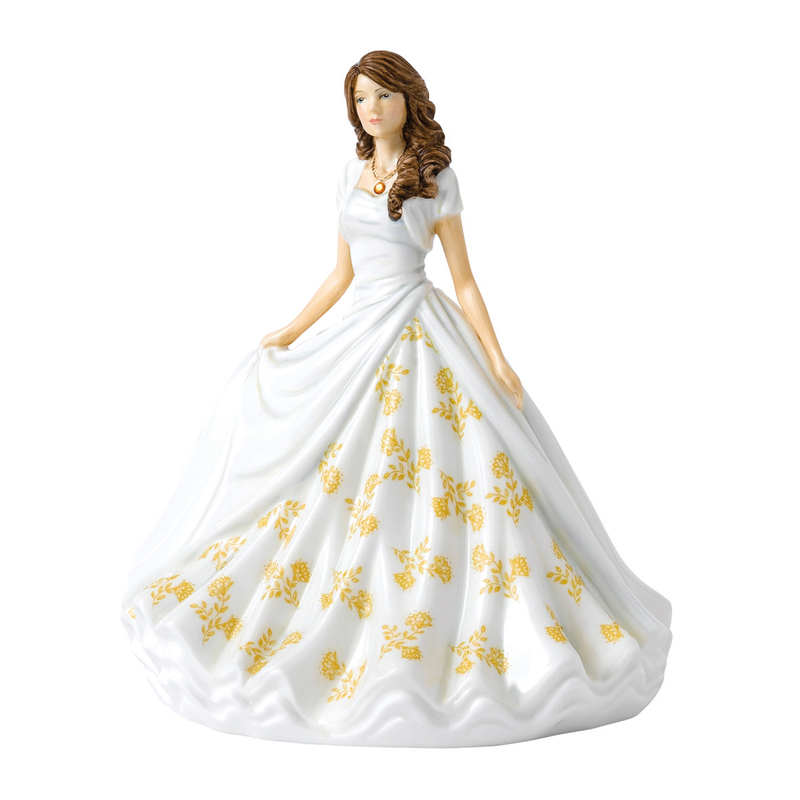 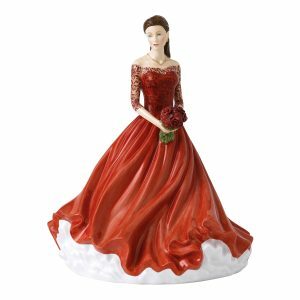 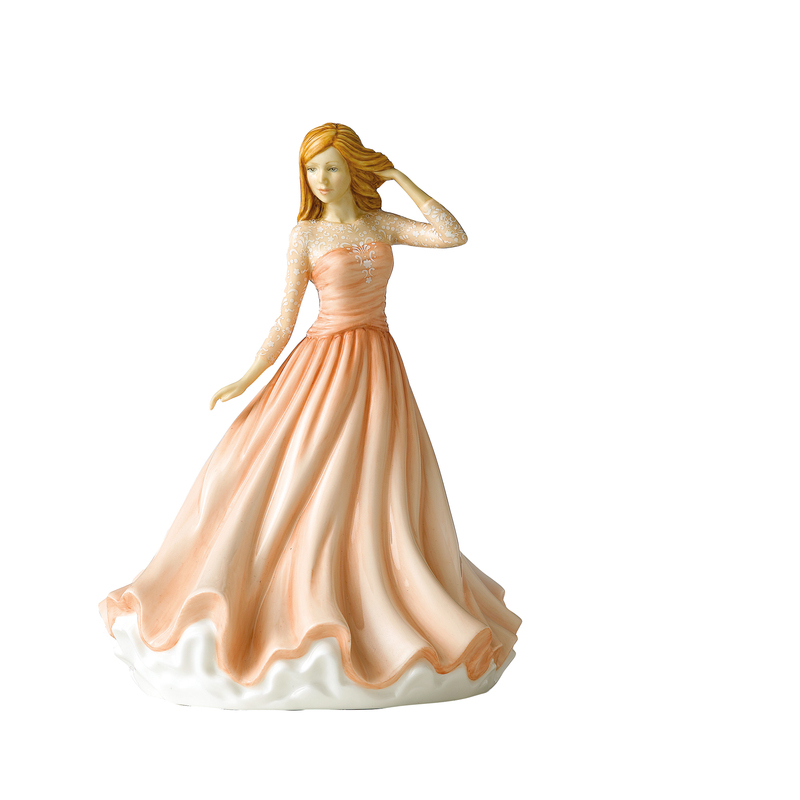 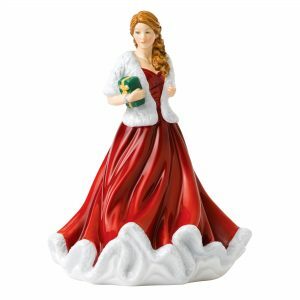 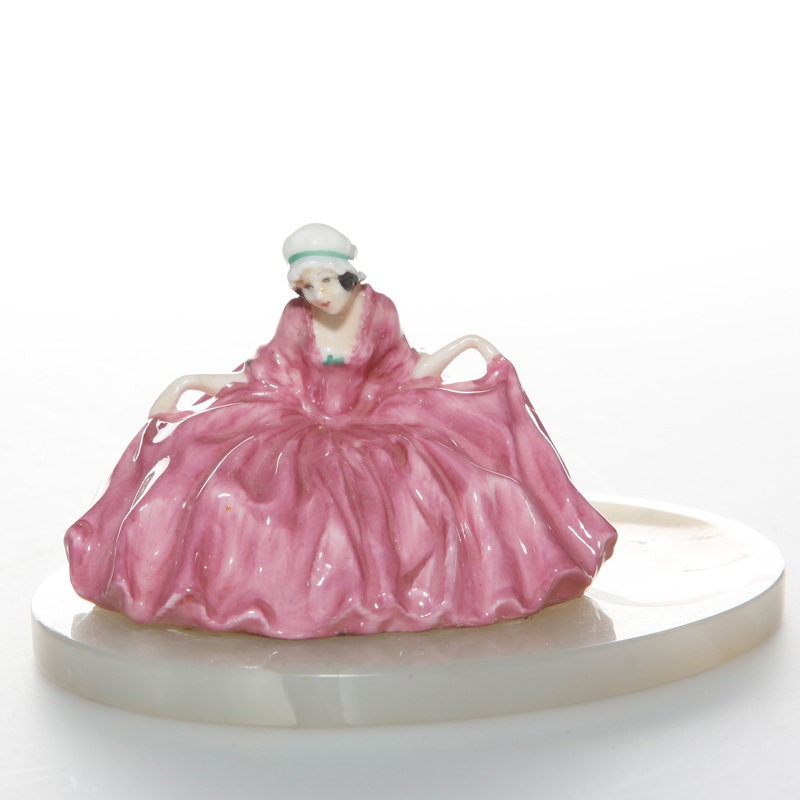 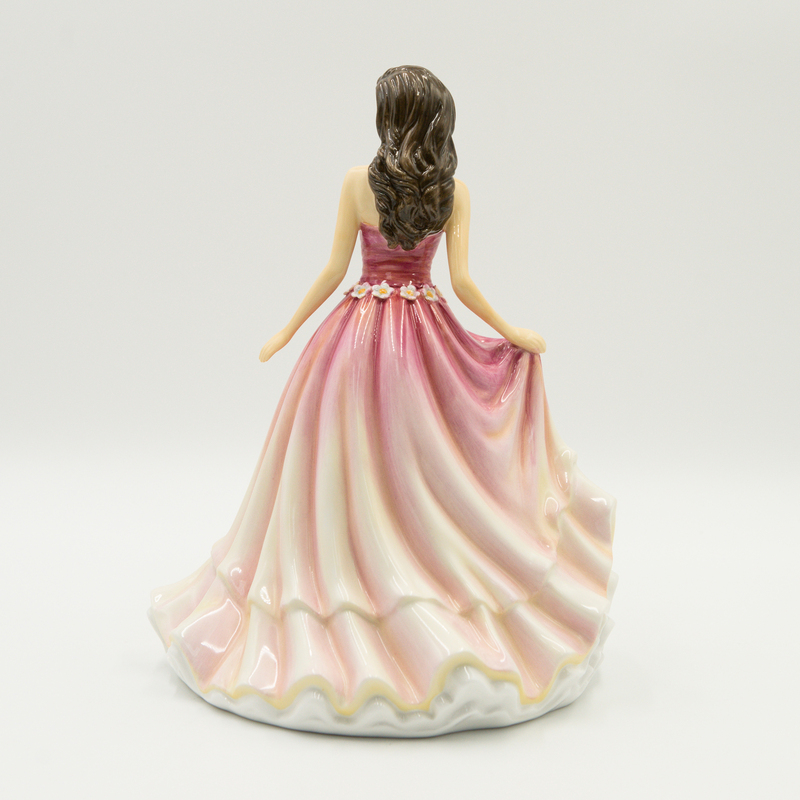 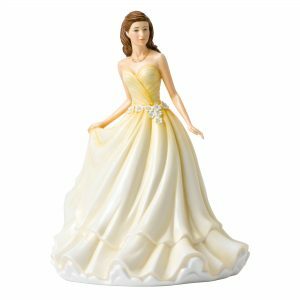 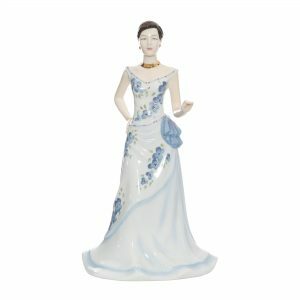 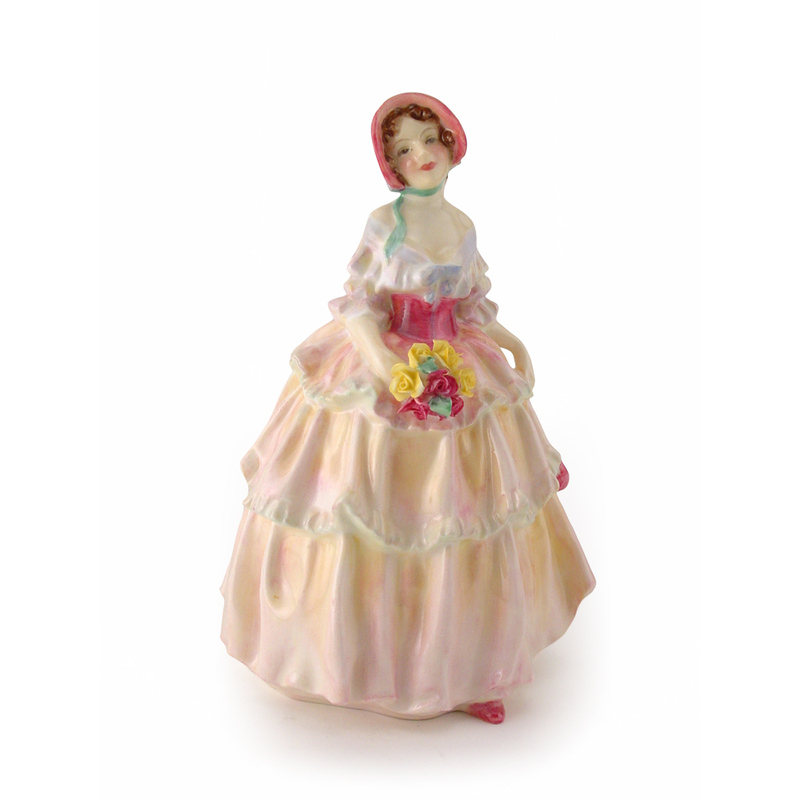 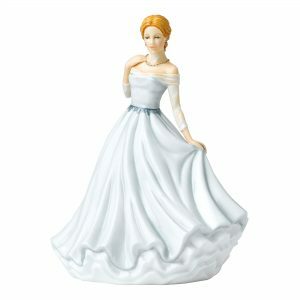 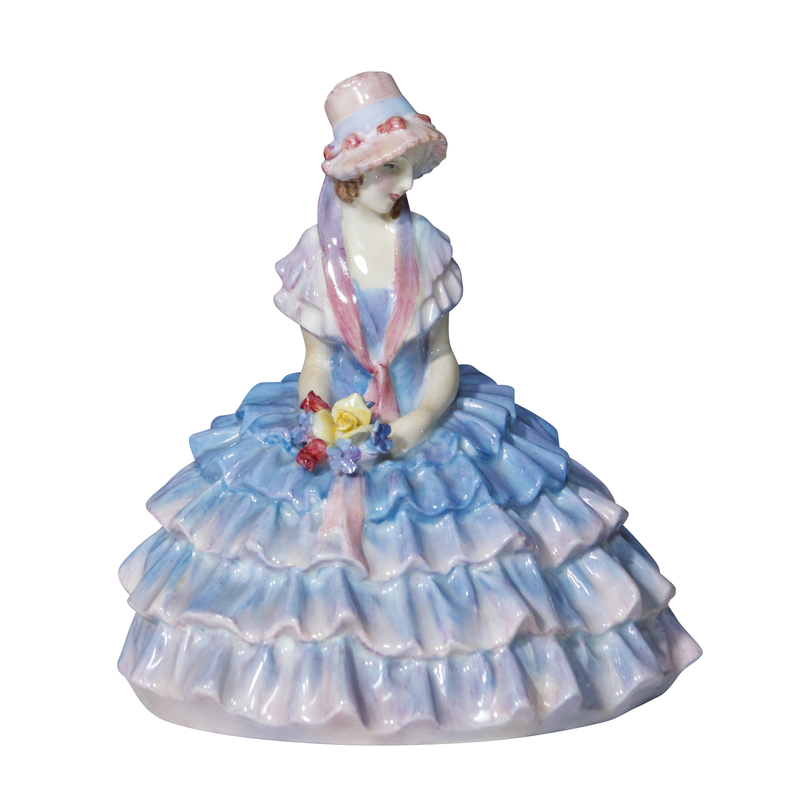 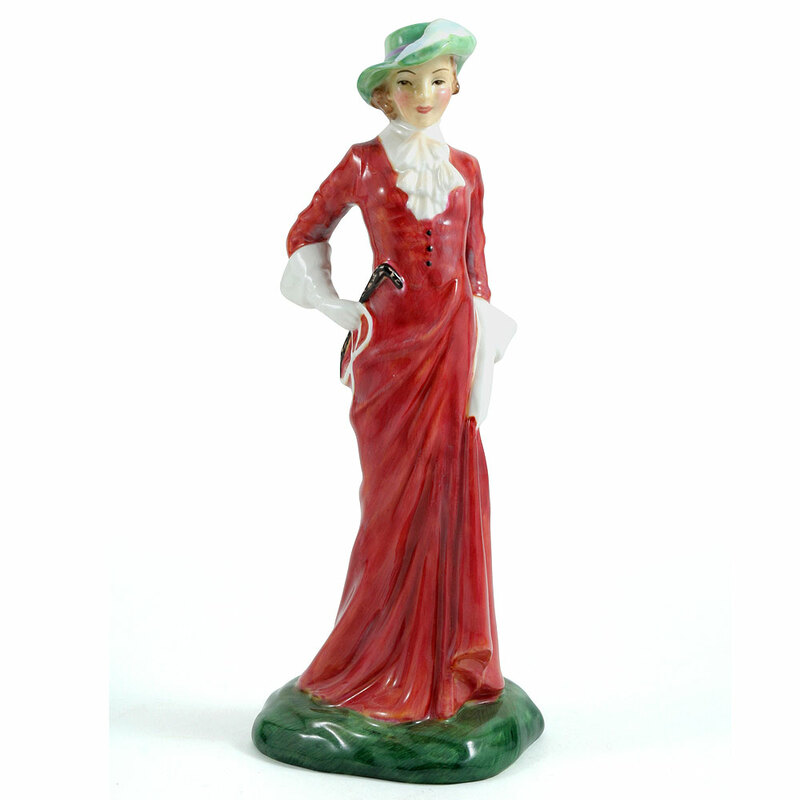 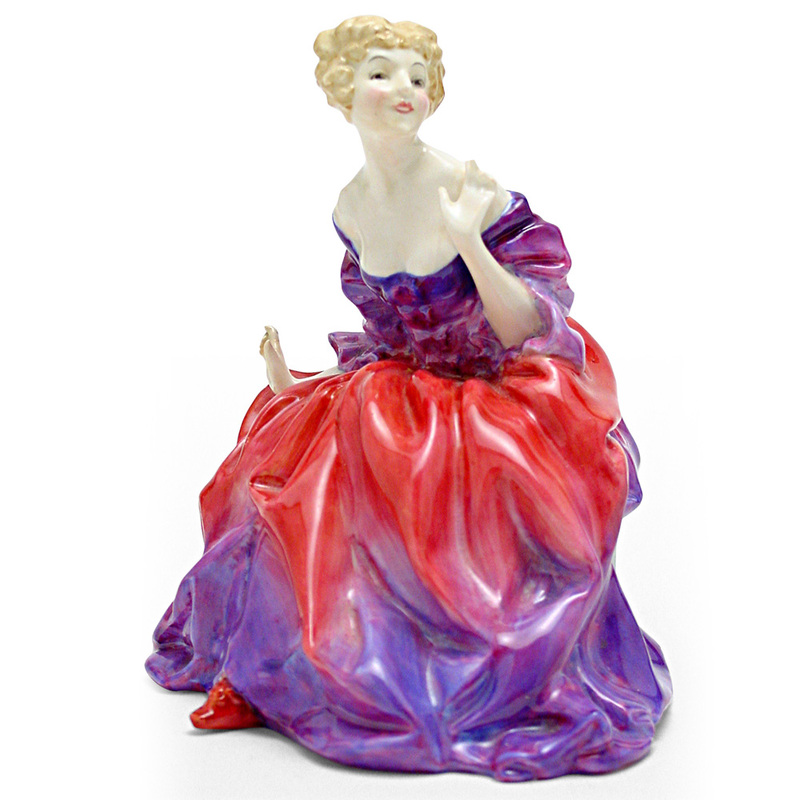 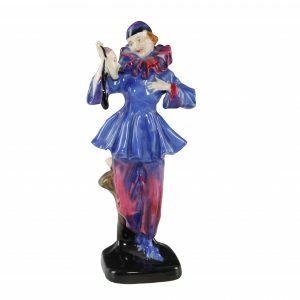 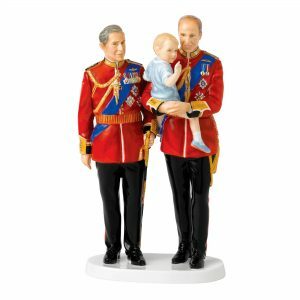 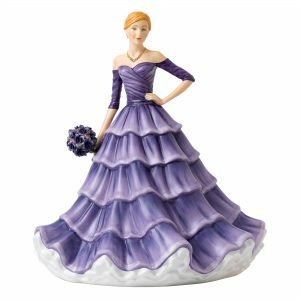 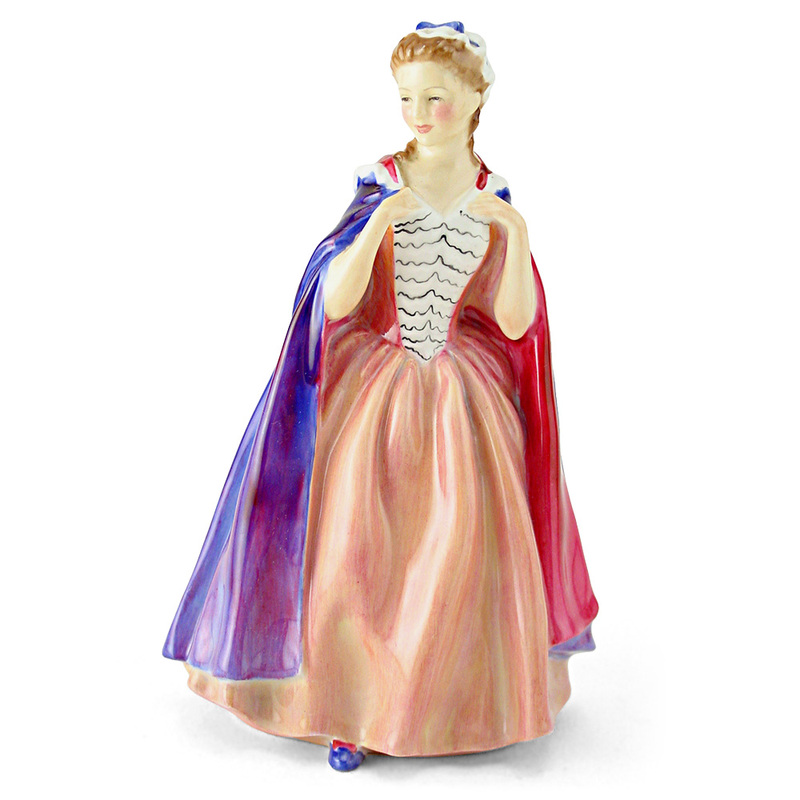 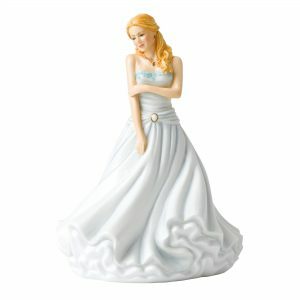 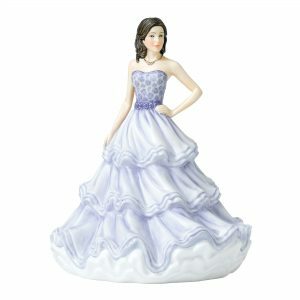 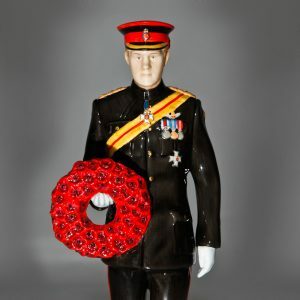 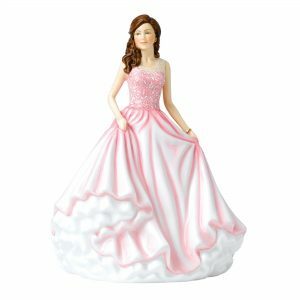 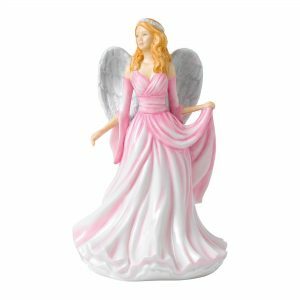 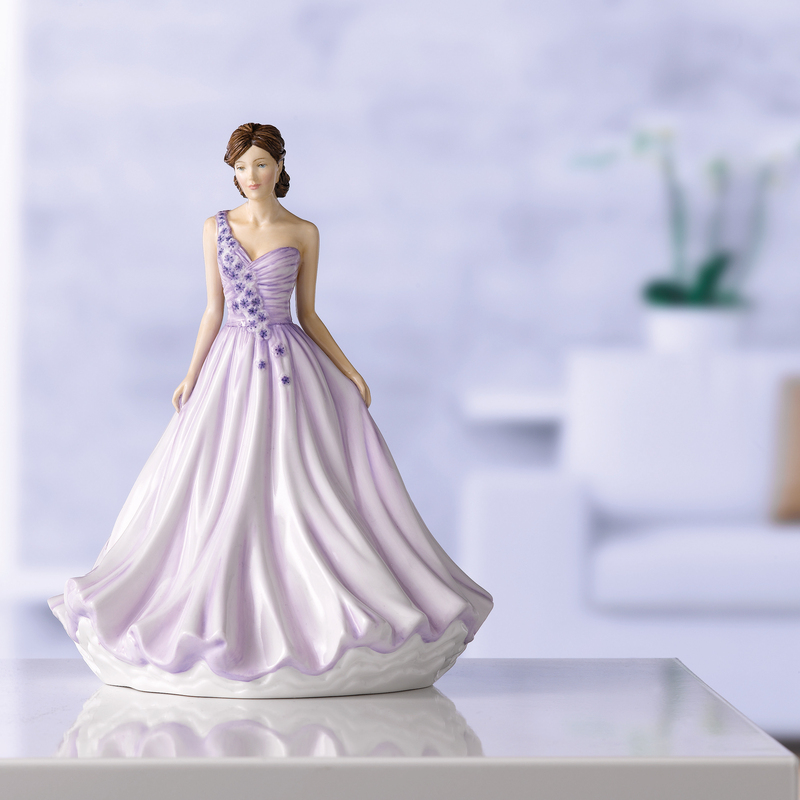 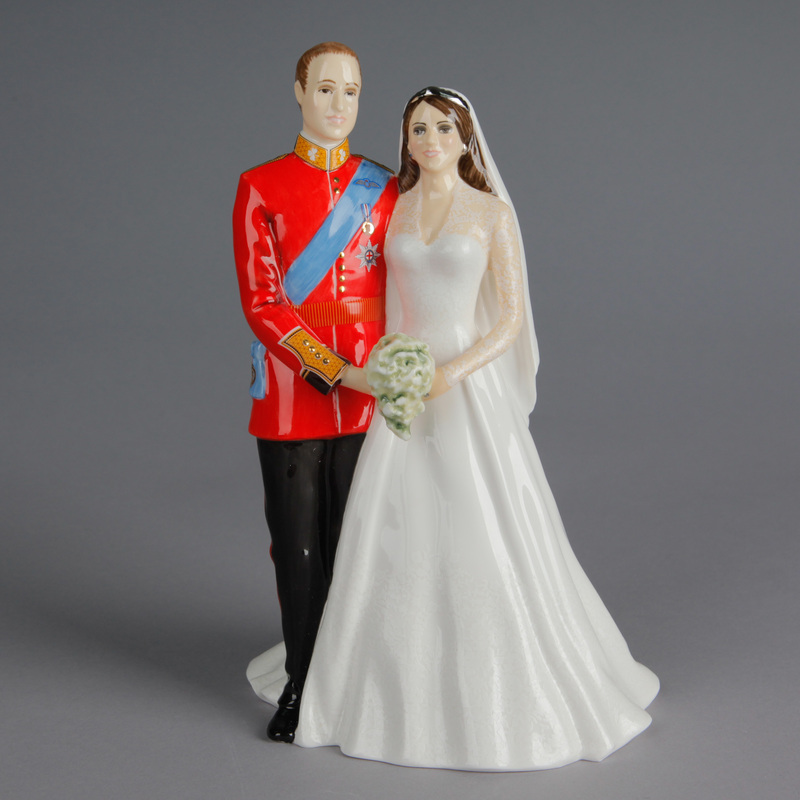 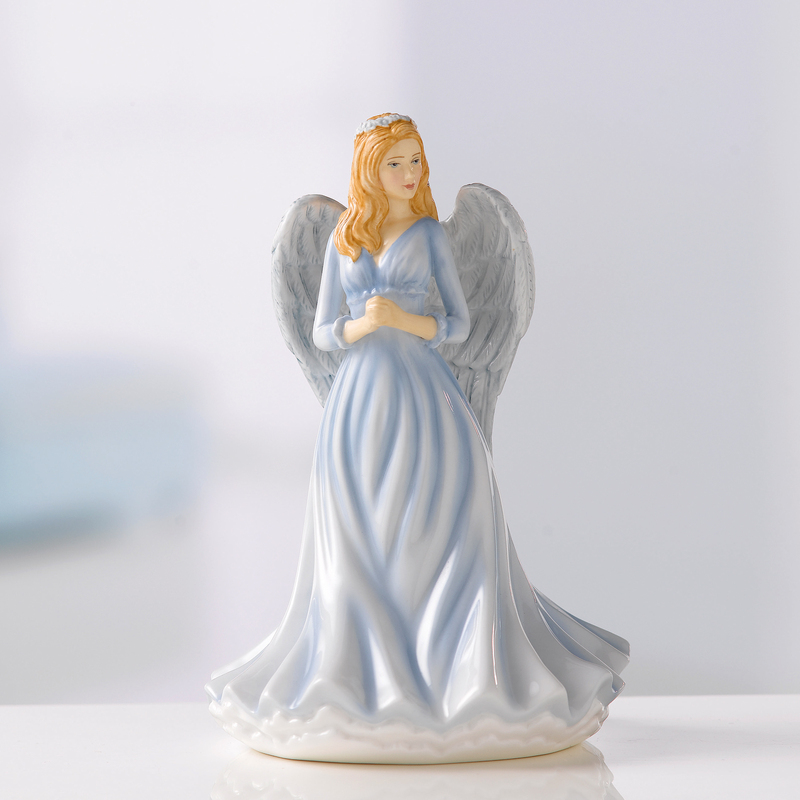 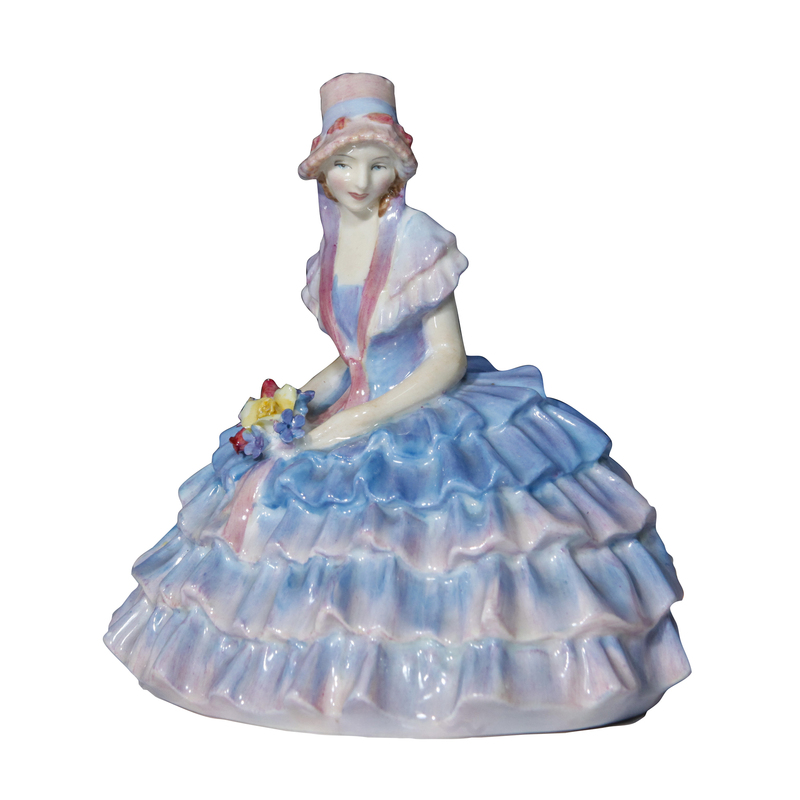 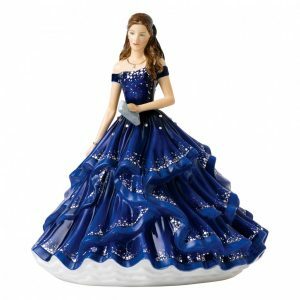 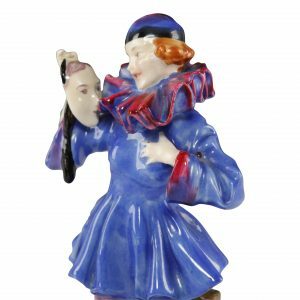 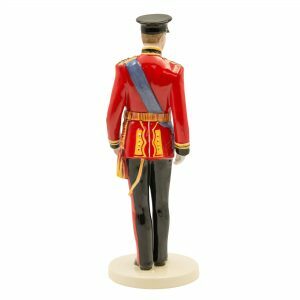 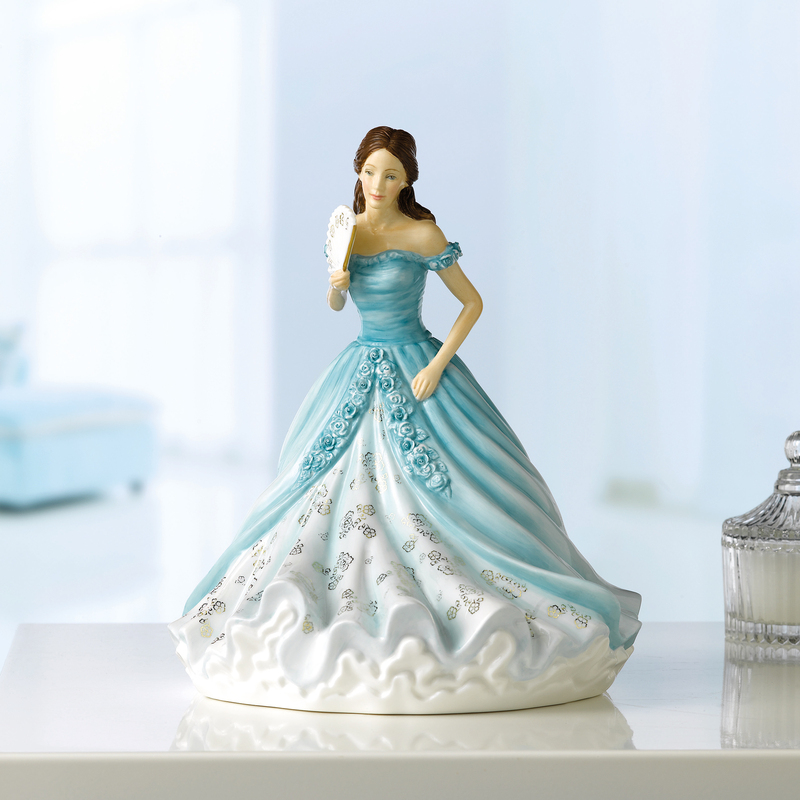 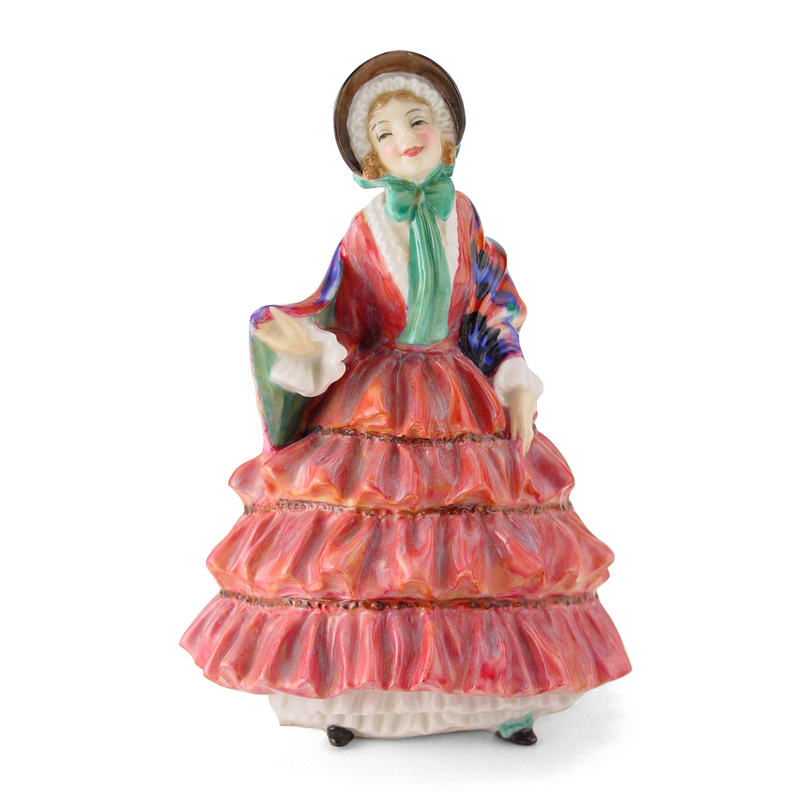 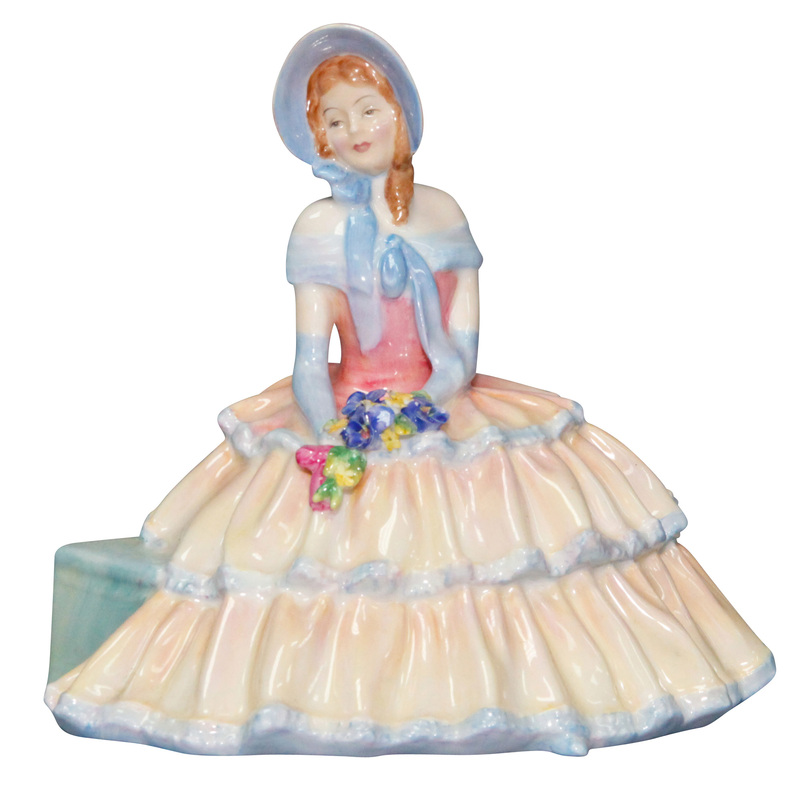 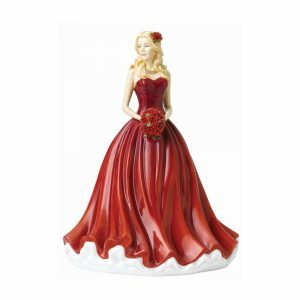 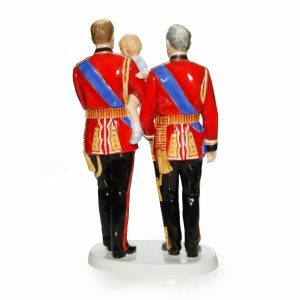 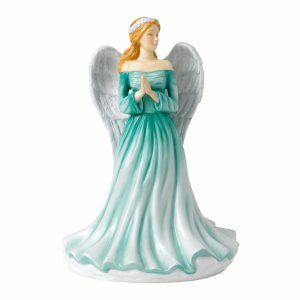 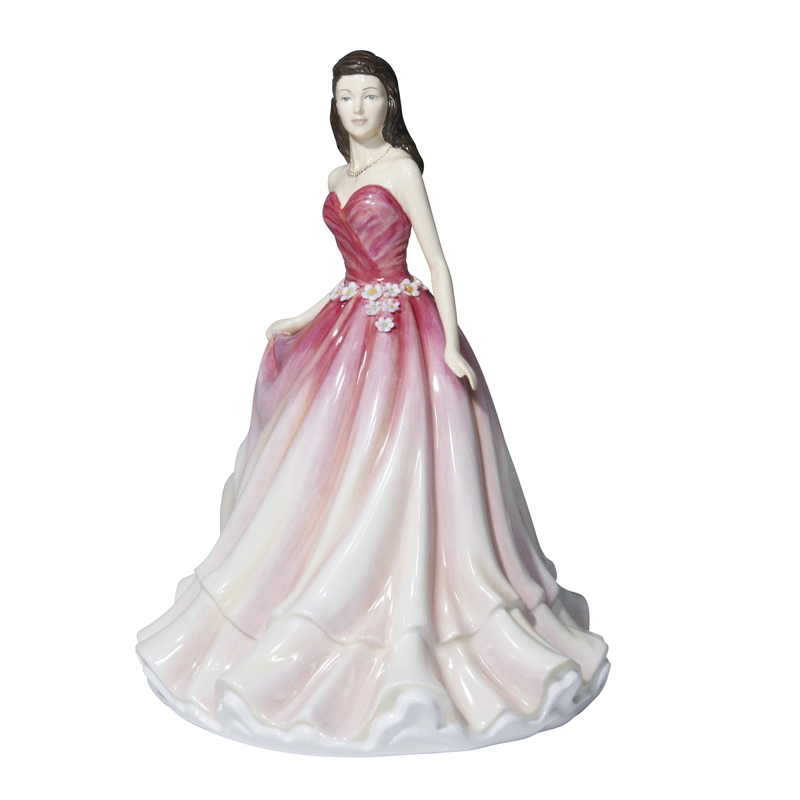 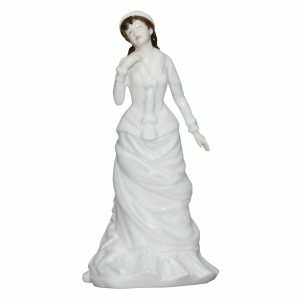 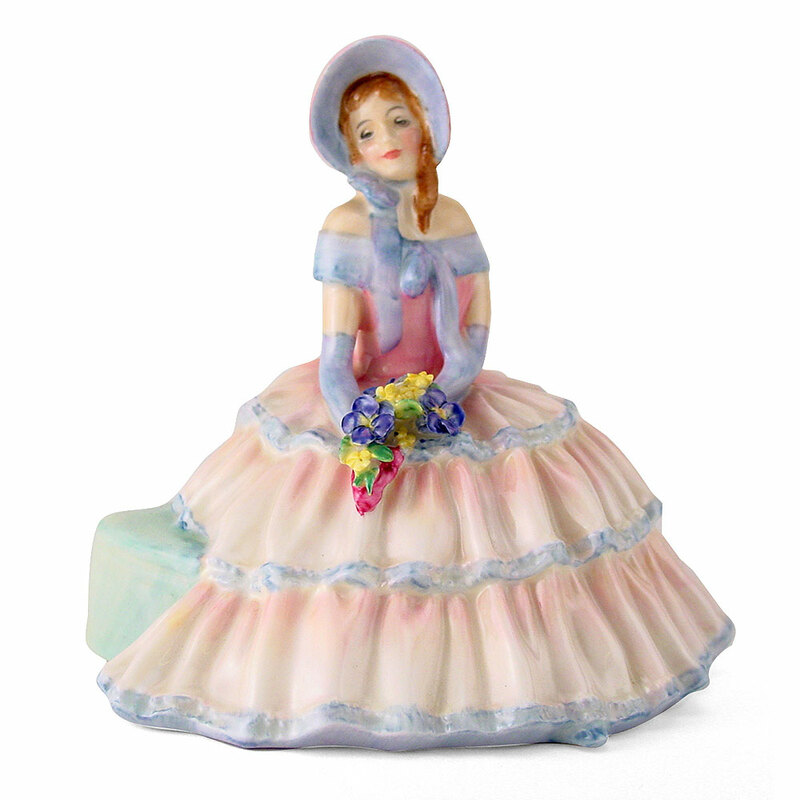 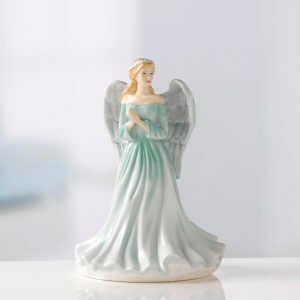 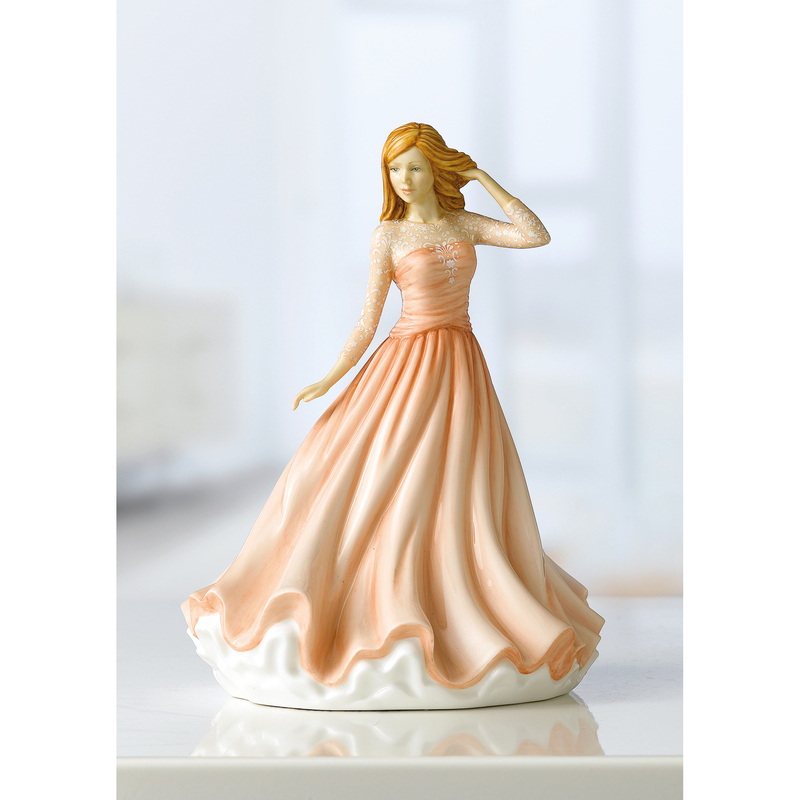 The first Royal Doulton figurines were produced at Lambeth in London and Burslem in Stoke-on-Trent during the 1880s. 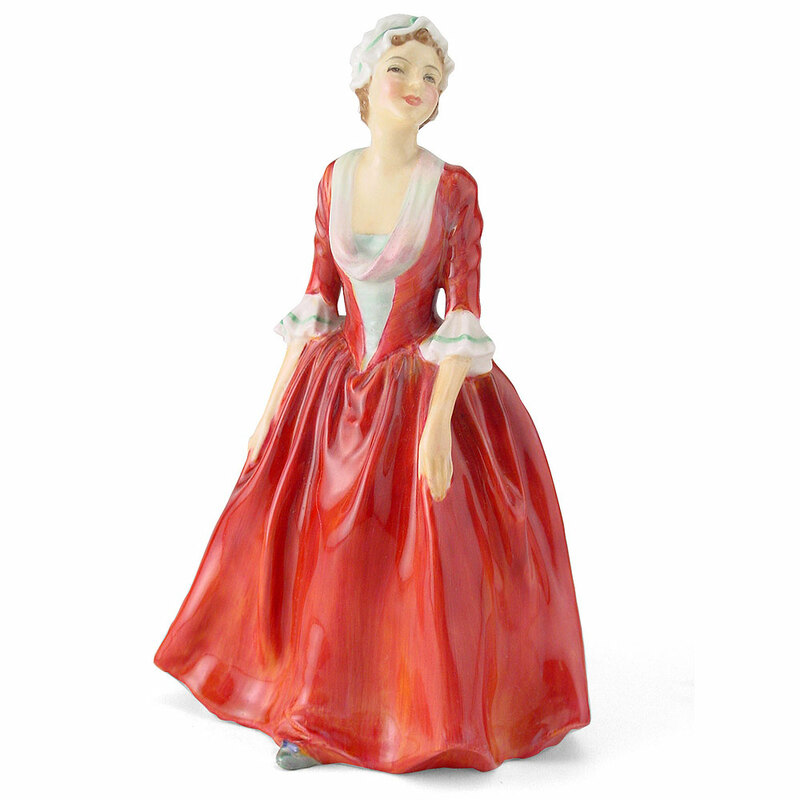 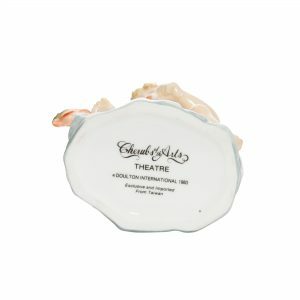 It is well documented that Charles Noke sought to re-establish the Staffordshire tradition of ceramic figure production. 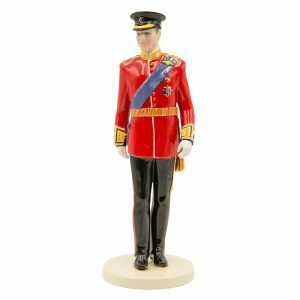 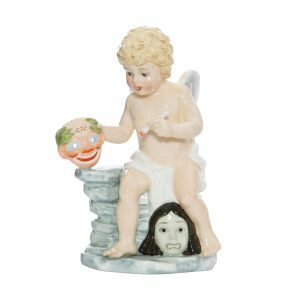 The HN range of figures that we are all so familiar with today was named after Harry Nixon who was in charge of the small band of artists tasked with decorating the first HN figures. 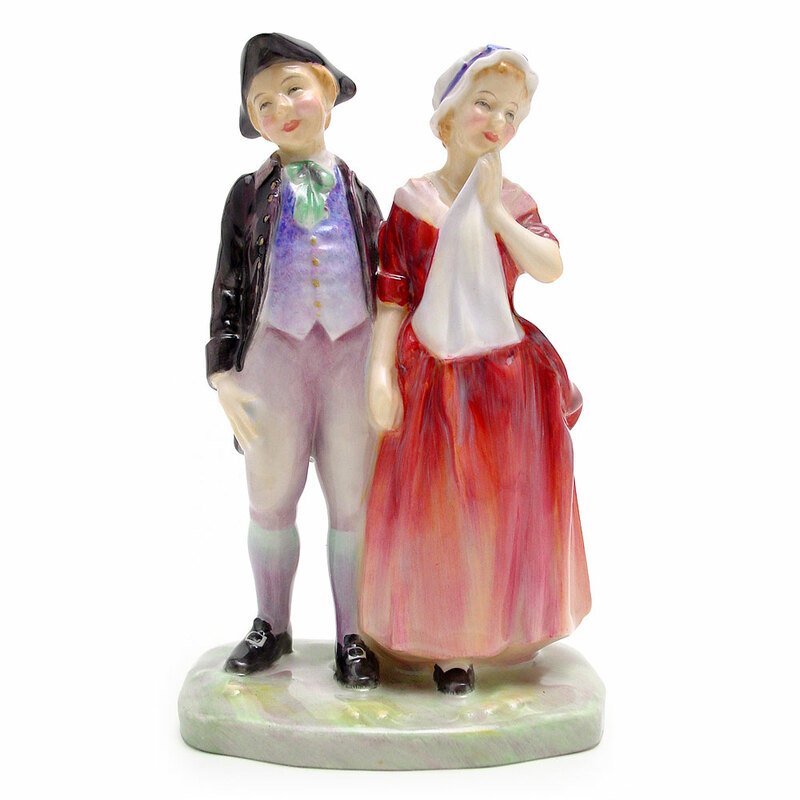 Today the HN numbers have passed the 5,000 mark and their popularity continues into the 21st Century. 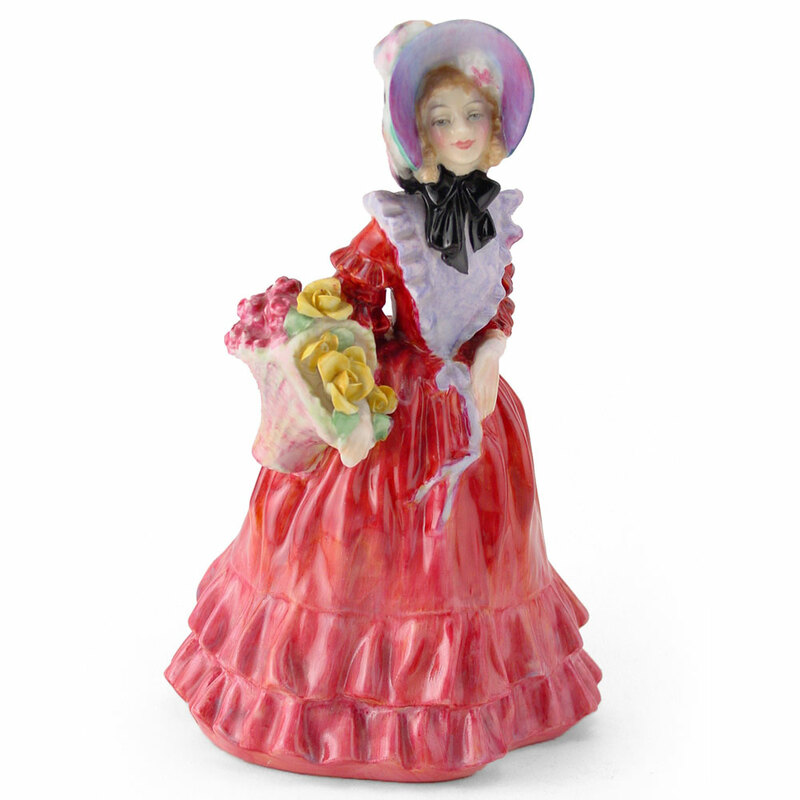 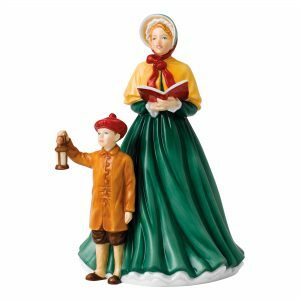 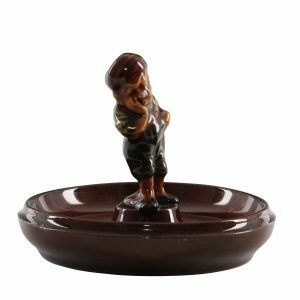 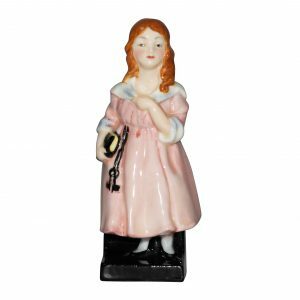 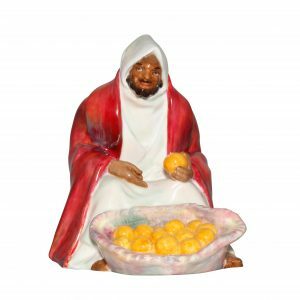 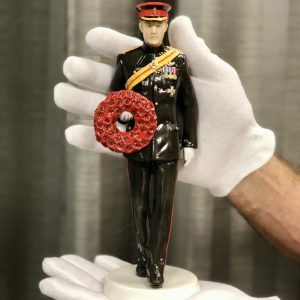 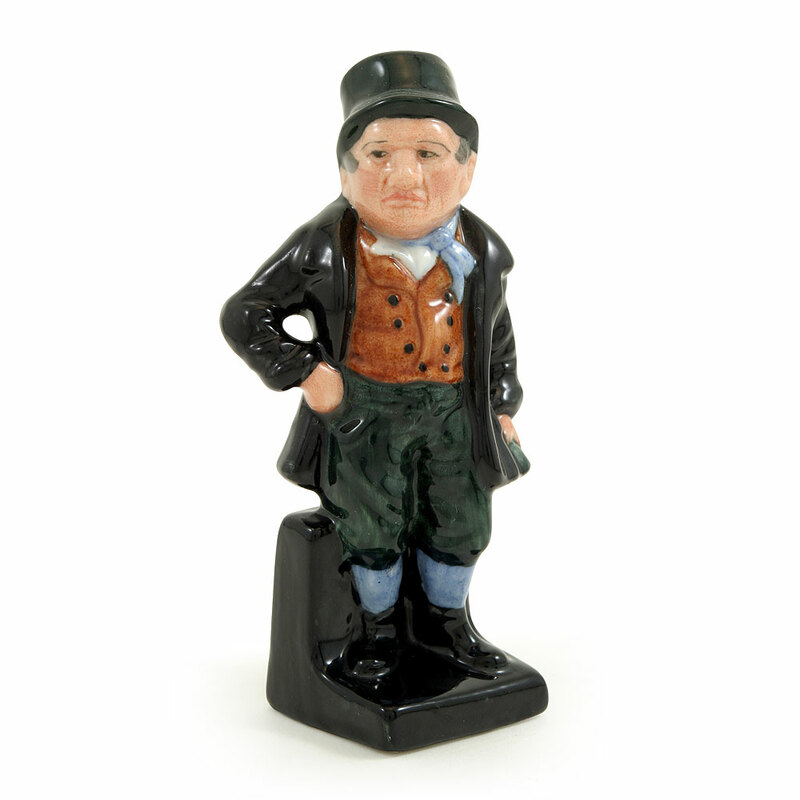 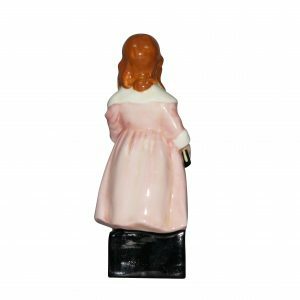 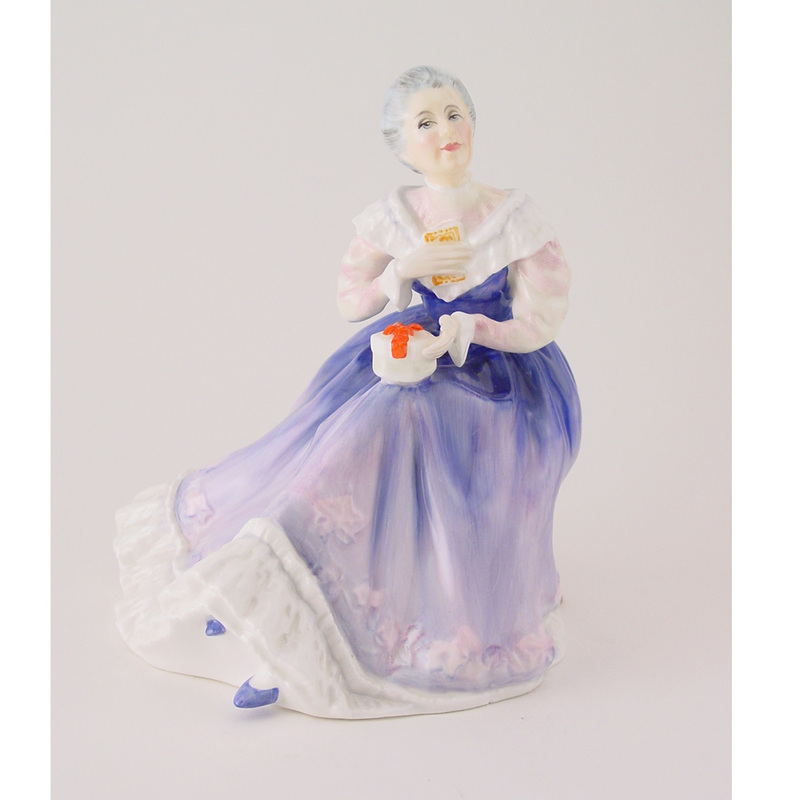 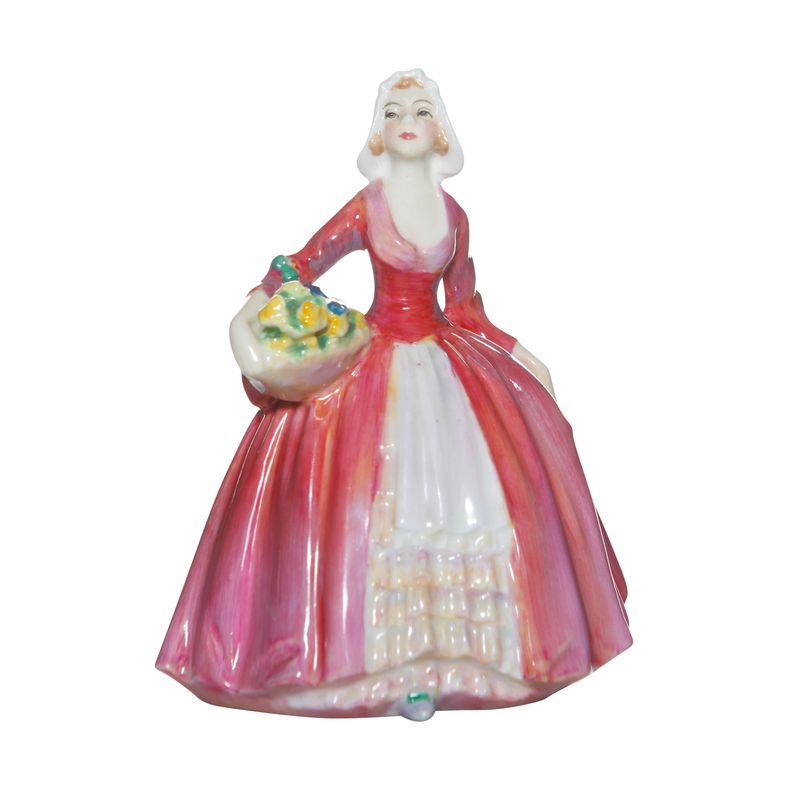 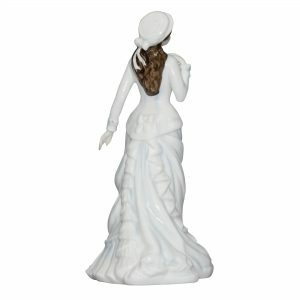 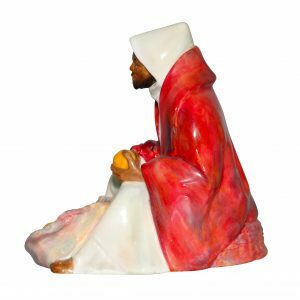 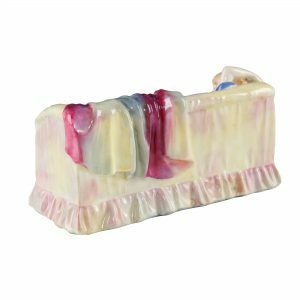 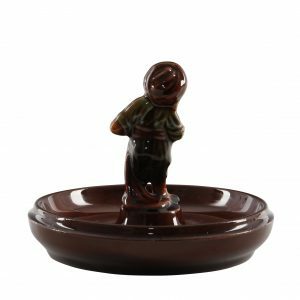 View cart “Bill Sykes M54 – Royal Doulton Dickens Figurine” has been added to your cart.